Microsoft Studios has announced today that it has acquired the rights to the Gears of War franchise from Epic Games, handing over development duties to Vancouver-based team Black Tusk Studios. What's more, ex-Epic Director of Production and Gears man Rod Fergusson will be joining Microsoft, playing a key role on the series at Black Tusk. The Gears of War franchise has a very strong, passionate and valued fan base on Xbox. Over twenty-two million units have been sold across all Gears of War titles worldwide, grossing over $1bn dollars (US). This franchise, and these fans, are part of the soul of Xbox. 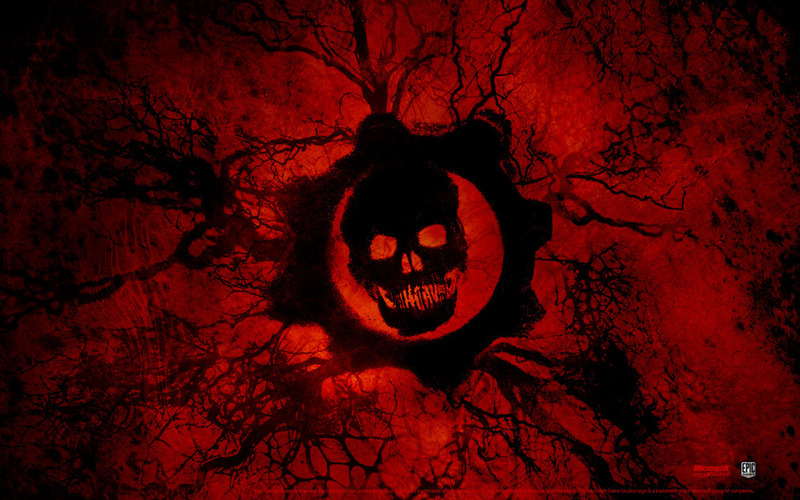 Spencer assured Gears fans that Black Tusk taking over the franchise won't compromise future Gears of War titles. He went on to explain that Black Tusk has assembled a world-class team with deep experience and passion for the shooter space, and specifically the Gears of War franchise. He then announced that Hanno Lemke and Rod Fergusson are some of the project leaders in the studio. Congratulations to @XboxP3 @GearsViking and all our friends at Microsoft - they’ll take good care of @GearsofWar and we’re excited for them! Cliff Bleszinski has confirmed that he won't be involved with the next instalment in the millitary third-person shooter series. The former Epic Games director said he thinks that the property is in capable hands. My former employer has sold the Gears of War IP/franchise to Microsoft and my friend Rod Fergusson is going to be working on it. To be honest, I don’t think the franchise could be in better hands.